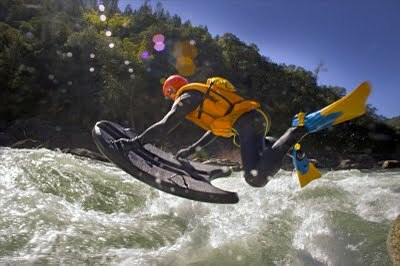 Well, as of now we don't know of any companies offering riverboarding in The Philippines, but elsewhere in the world it's really becoming popular and competing with White Water Rafting. 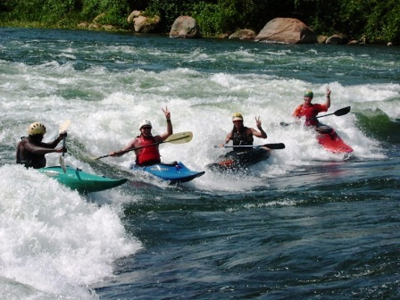 We're not sure if any of the White Water Rafting companies in Cagayan de Oro City already offer Riverboarding, but if you are into it you might of course want to check with them if they can help you do your riverboarding in the Cagayan River. 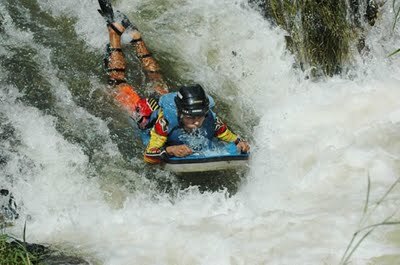 You can check out our White Water Rafting companies in The Philippines page.